I’m already getting ready for this coming Fall and have started to collect my favorite Hair Tutorials perfect for the season! Braided buns, Bouncy ponytails, Glossy locks, fishtails and some glamorous waves are perfect for Fall’s darker oxblood colors and go perfect with a bit of Goth Glam! Braided Buns and Updo’s are perfect for Fall! Big bouncy hair and lush Half and Half Updo’s are perfect for fall, I love these tutorials for this coming Fall season for creating beautiful volume! If only I had hair like that. I love trying out new things with my hair so this post is perfect for me! I love that backward braided bun especially! 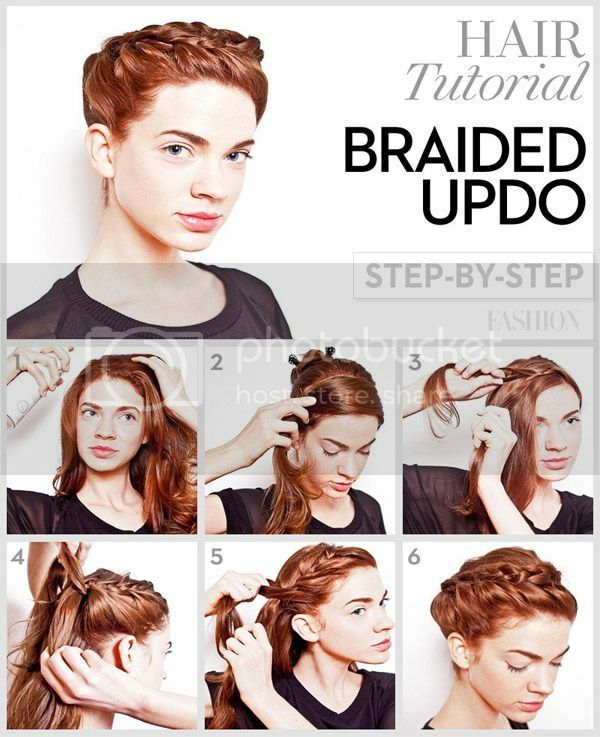 Great tutorials and I love the braids! I wish I would not be that lazy when it comes to hair tutorials. Because your inspirations look So pretty! Great, these will come in handy for when I get back to school! 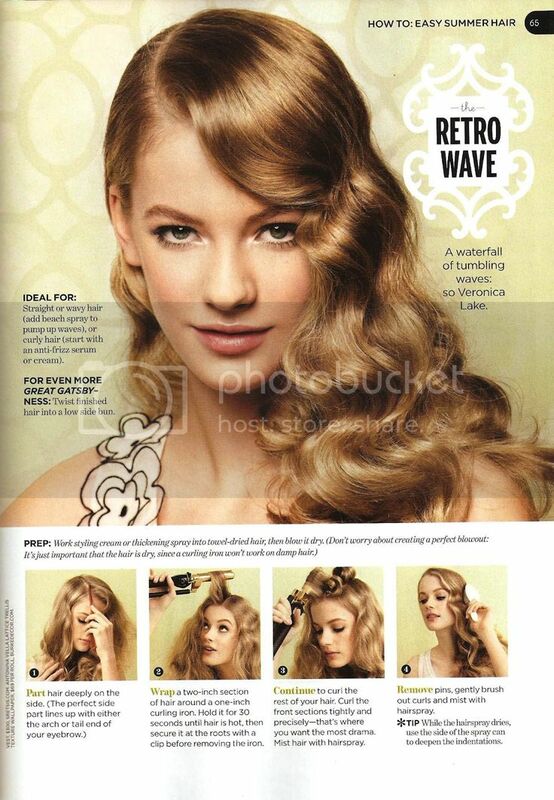 i love the beautiful waves! 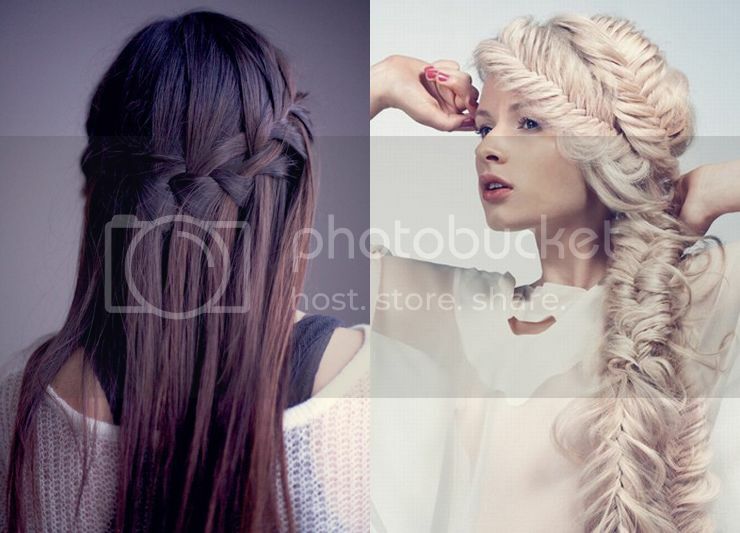 lovely hairdoes! thank you for sharing these ideas! I already tried the bun! Works really well!! Thanks! 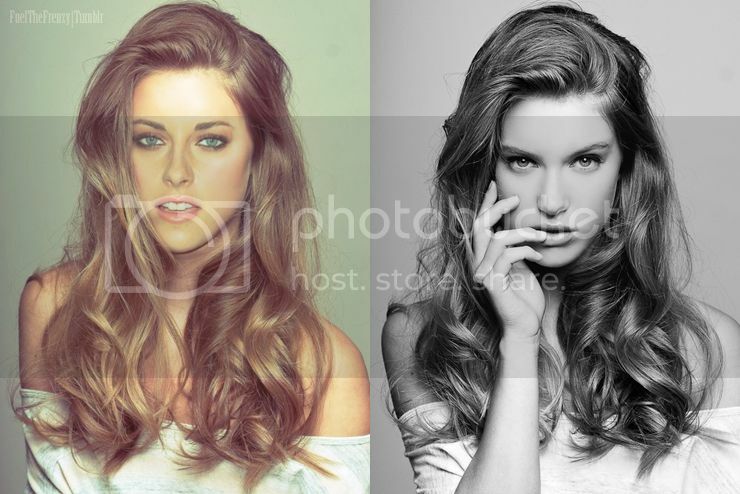 But I could likely do the sidesweep and I’m totally in love with that look. lovely! Definitely trying these out!